Welcome to Rileys; Victoria’s home for sport! We pride ourselves on having the best cue sports facilities in Central London as well as darts lanes and plenty of TV screens and all the biggest live televised matches. 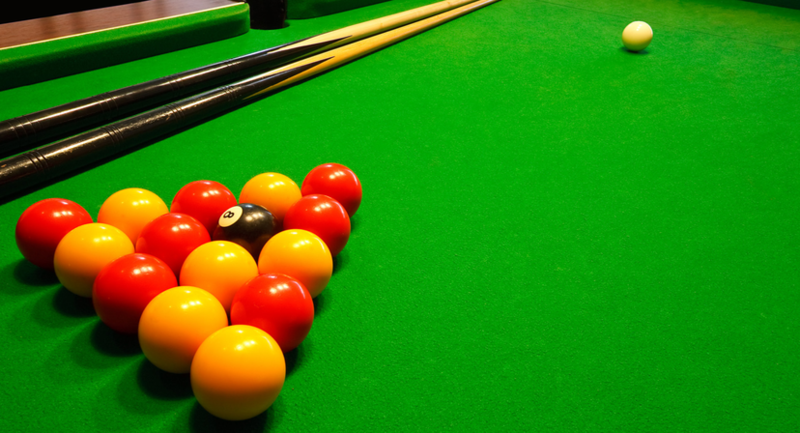 Located in the city centre, we are your number one place to play snooker and pool and the perfect environment for fun with your mates! We can also cater for large groups and regularly host conferences, product launches and business meetings. Call in today and we’ll be pleased to show you round.